Tedeschi Trucks Band brings their "Signs" Tour to the Tucson Music Hall. 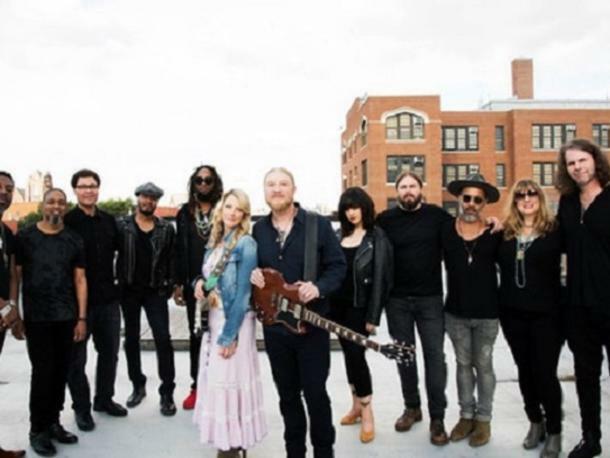 Tedeschi Trucks Band carries a distinguished reputation as one of the premier live bands performing today, and they show no signs of slowing down as they head into their ninth year together. 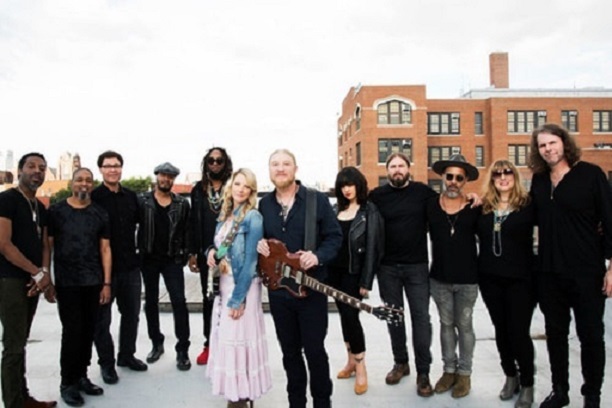 Led by Derek Trucks' stinging fretwork and Susan Tedeschi's naturally stunning, emotive vocals and guitar talents, the 12-member strong collective continues to expand musical boundaries in ways that only a rare caliber of musician can achieve.